Let's go and catch them all. 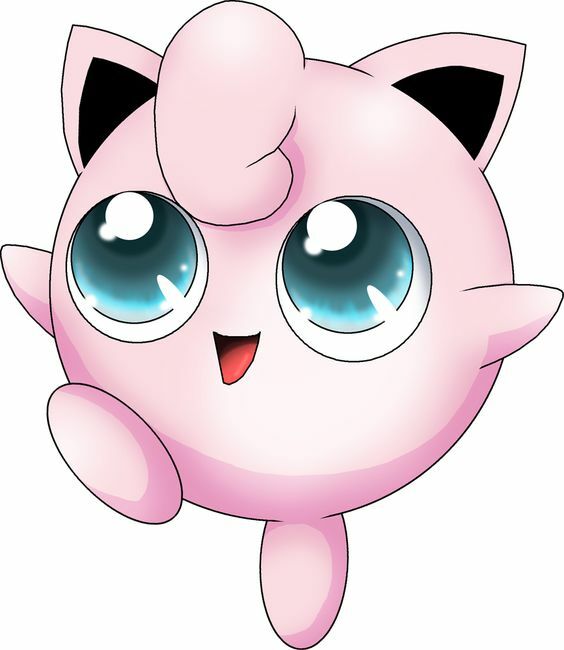 Jigglypuff is only Pokemon still cute even when she angry. If you want cutest girl singing to you, catch her now. 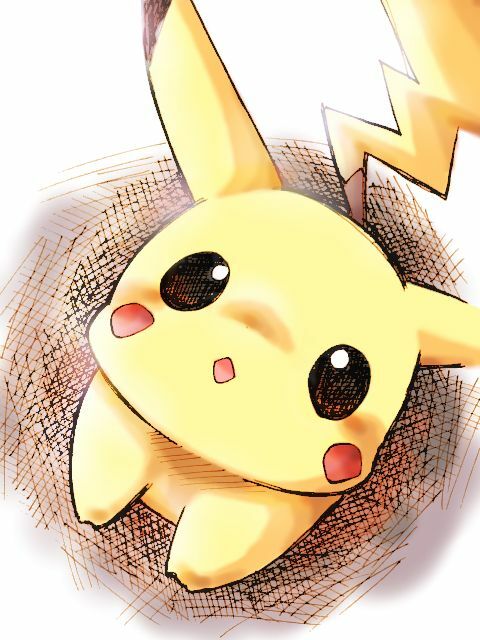 Pikachu is the one of the cutest pokemon. 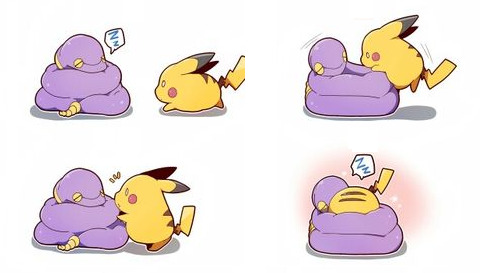 Pikachu is funny, sassy and chubby. If we are honest, he is the one we all want. People will go anywhere to catch this cutie. Charmander is my personal go to first pick. From his little belly, to his little flame tail, Charmander is one of the cutest Pokemon has to offer. 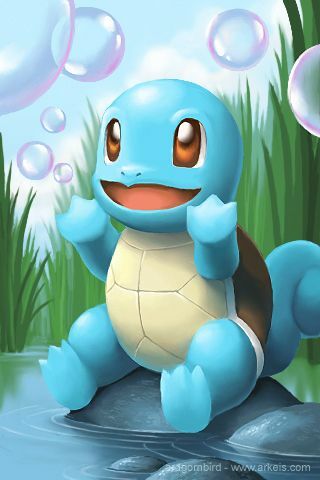 How can someone not find Squirtle cute? 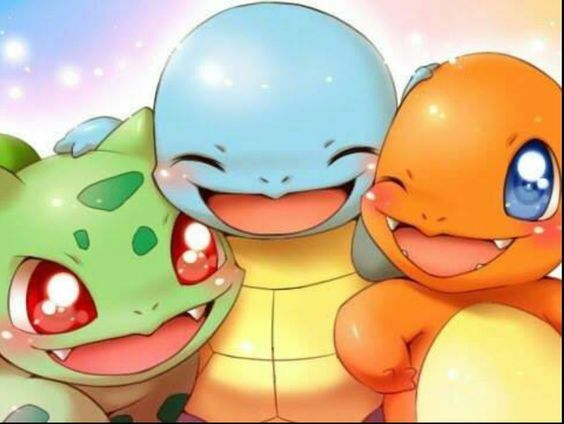 Squirtle is just so damn squeezable and full of joy. 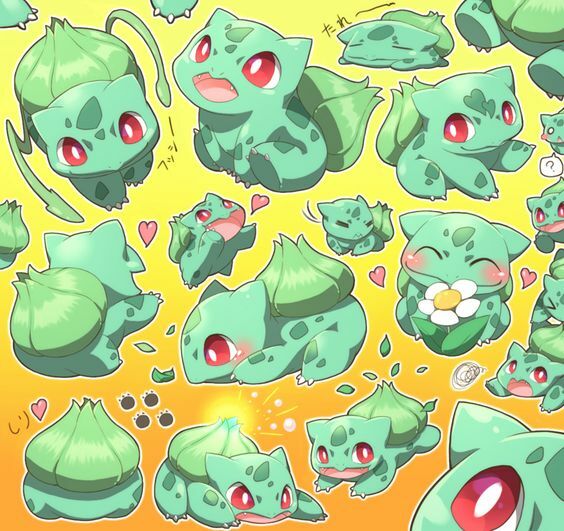 Who wouldn’t want one of these cuties with them? 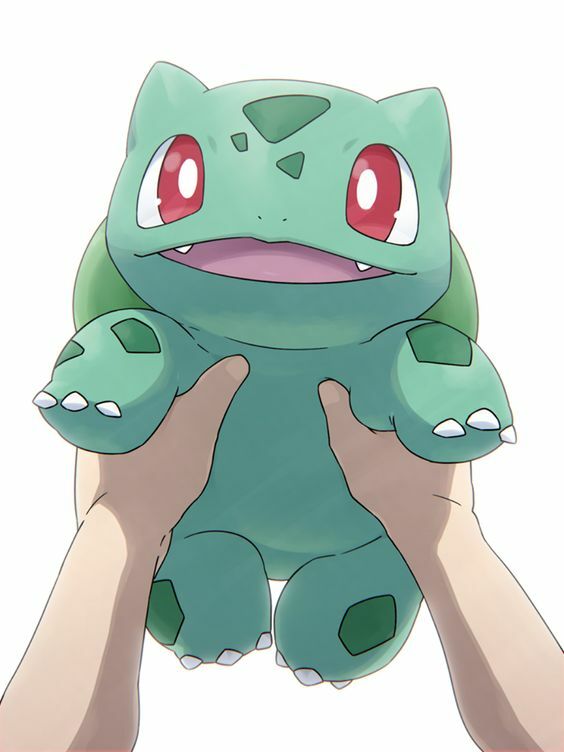 Bulbasaur is feisty but very cute. You must be lucky if you can catch him. 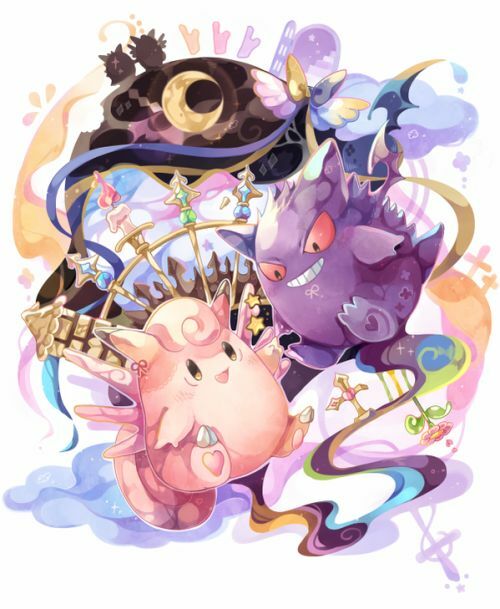 Clefairy is a cute pokemon from the outside until the name. Do you want her? Vulpix is a puppy in Pokemon Go. 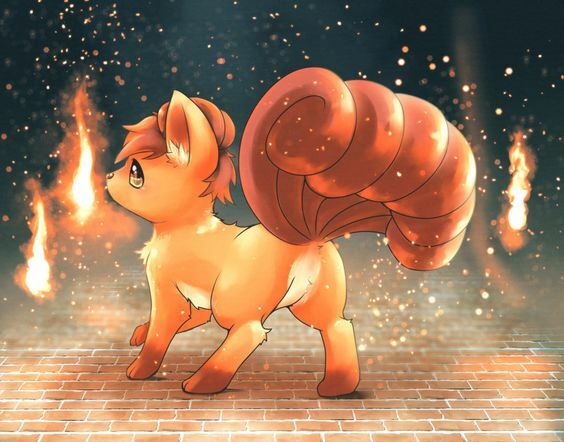 If you caught Vulpix, you can embrace it all day. 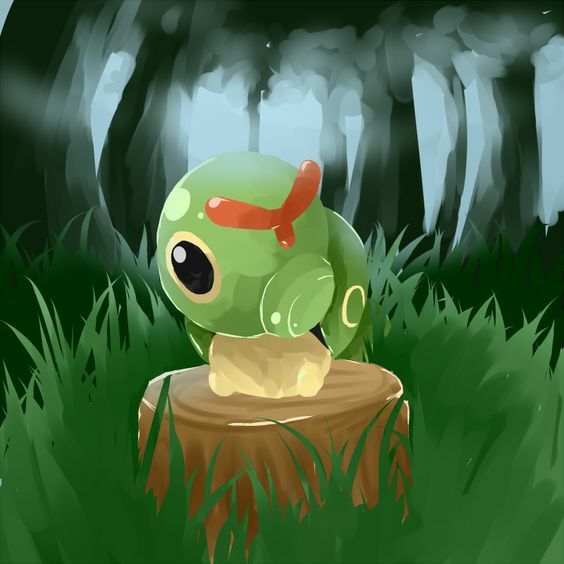 Caterpie is very rare pokemon. He is so funny and cute. Would you like catch one? 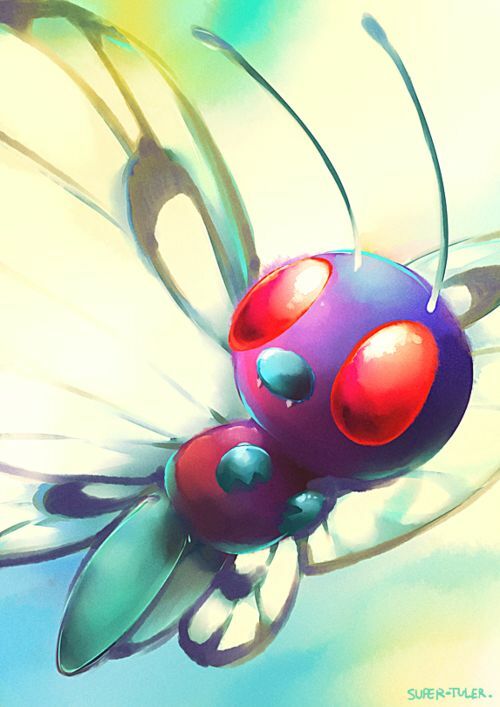 Butterfree resembles a vaguely anthropomorphic butterfly with a cute purple body. 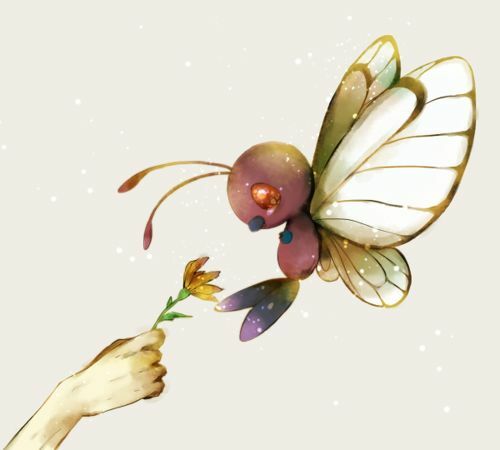 You should quickly catch Butterfree before it flies away. Eevee is a very cute and honest Pokemon. 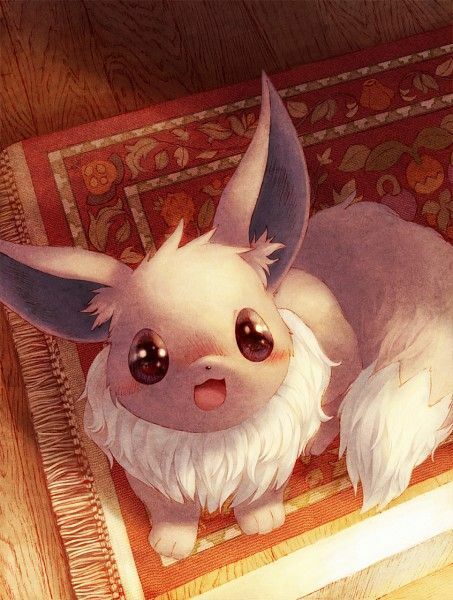 If you want a good friend, you must catch Eevee.